Also, our third party tracking service employs a software technology called clear gifs (a.k.a. Web Beacons/Web Bugs), that help us better manage content on our site by informing us what content is effective. 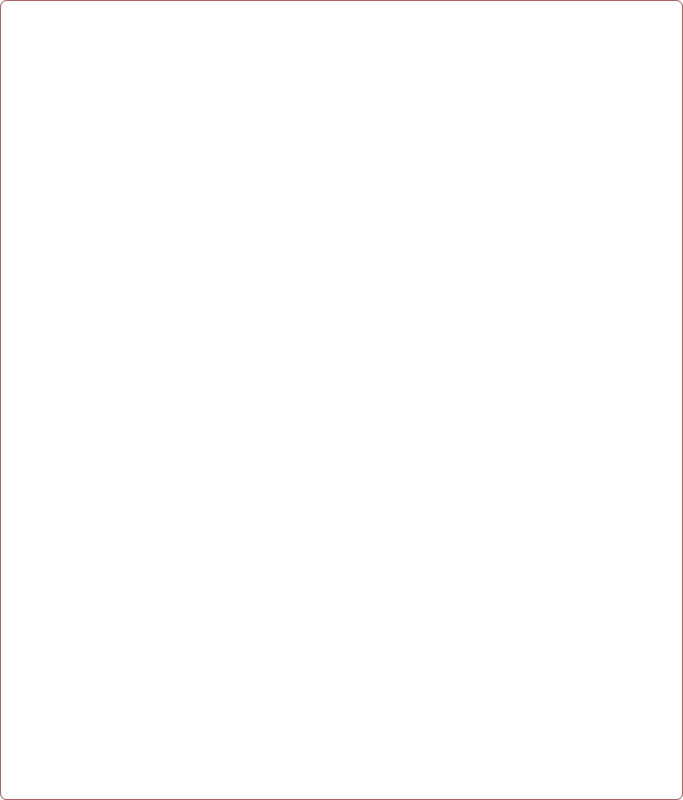 Clear gifs are tiny graphics with a unique identifier, similar in function to cookies, and are used to track the online movements of website users. The main difference between the two is that clear gifs are invisible on the page and are much smaller, about the size of the period at the end of this sentence. Clear gifs are tied to users' personally identifiable information but are used only by Ascot Fencing & Gates to determine the effectiveness of various marketing programs. 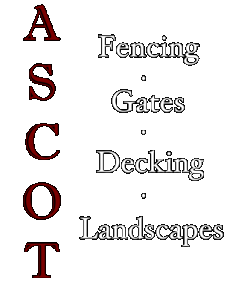 Ascot Fencing & Gates is committed to protecting the security of your personal information. We use a variety of security technologies and procedures to help protect your personal information from unauthorized access, use, or disclosure.